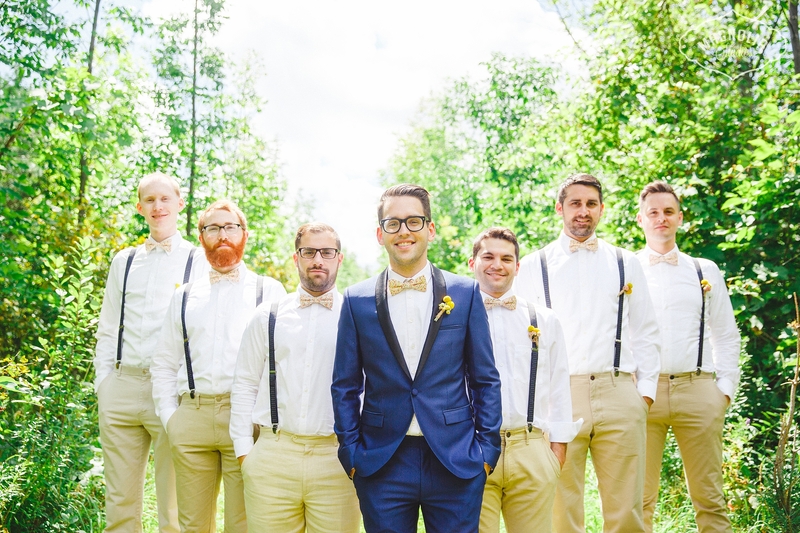 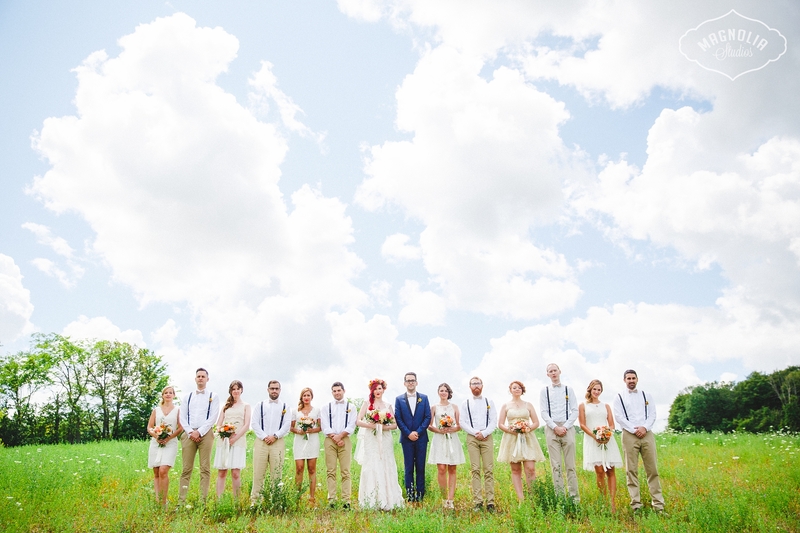 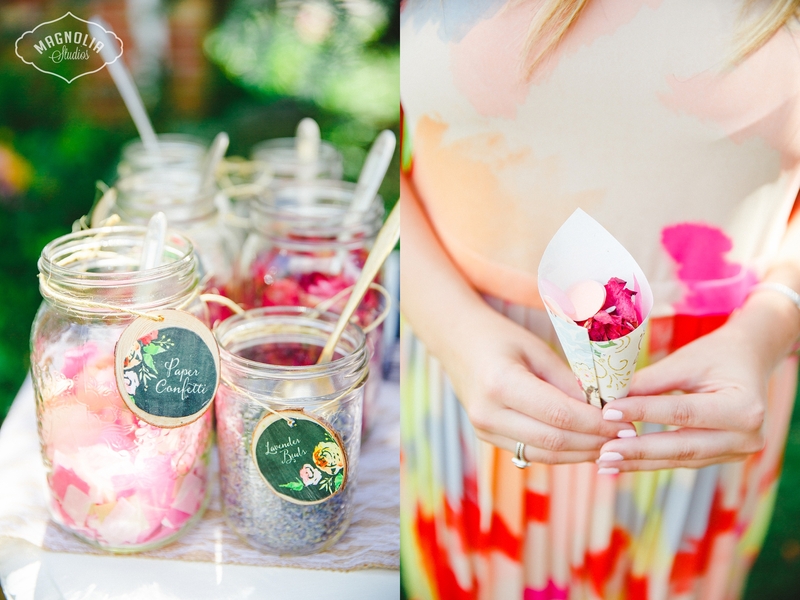 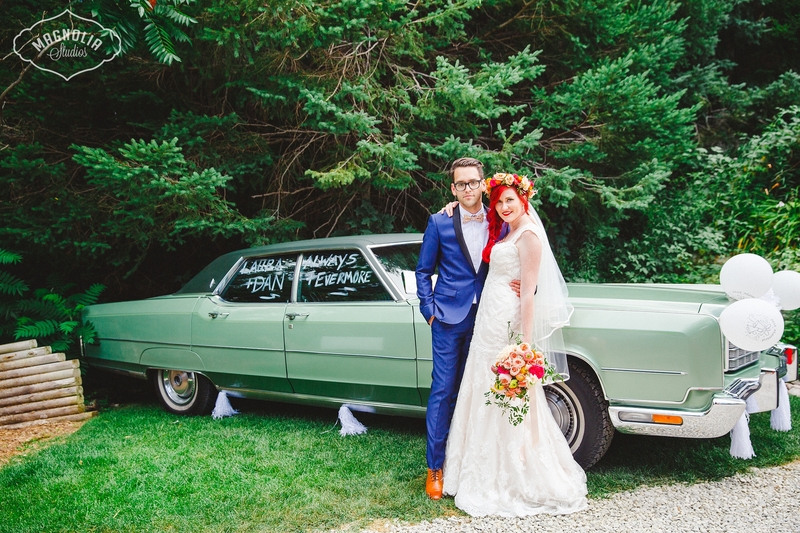 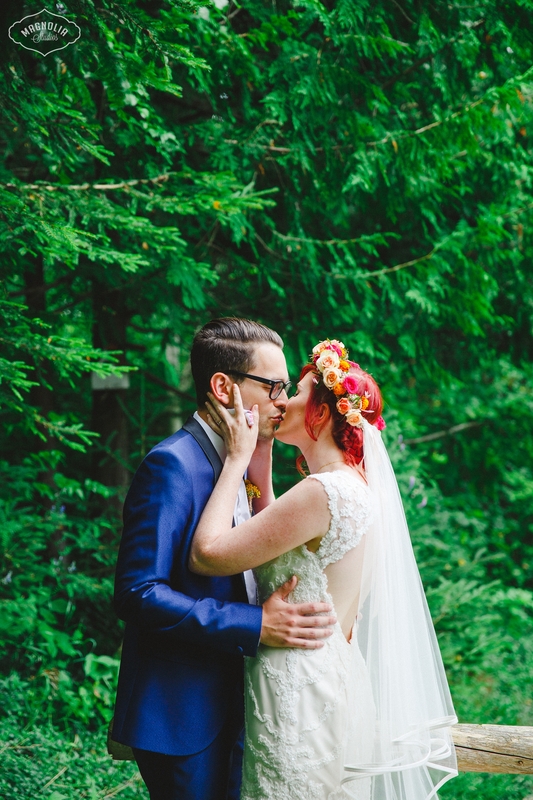 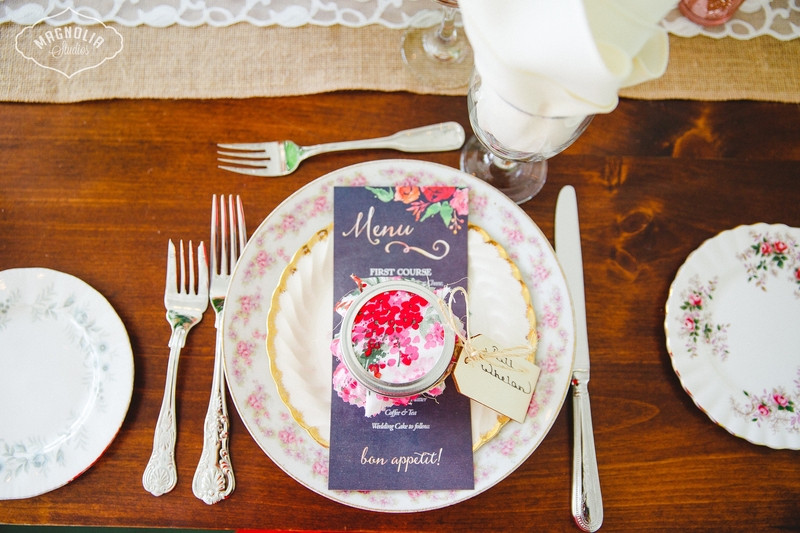 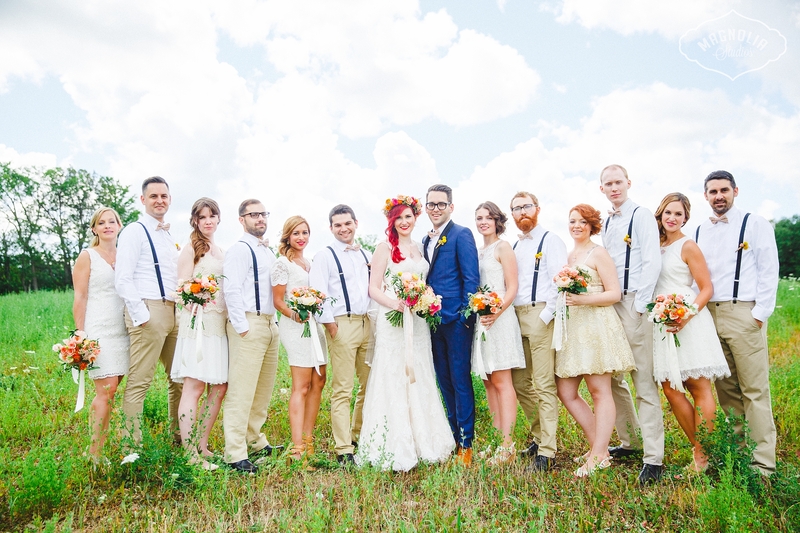 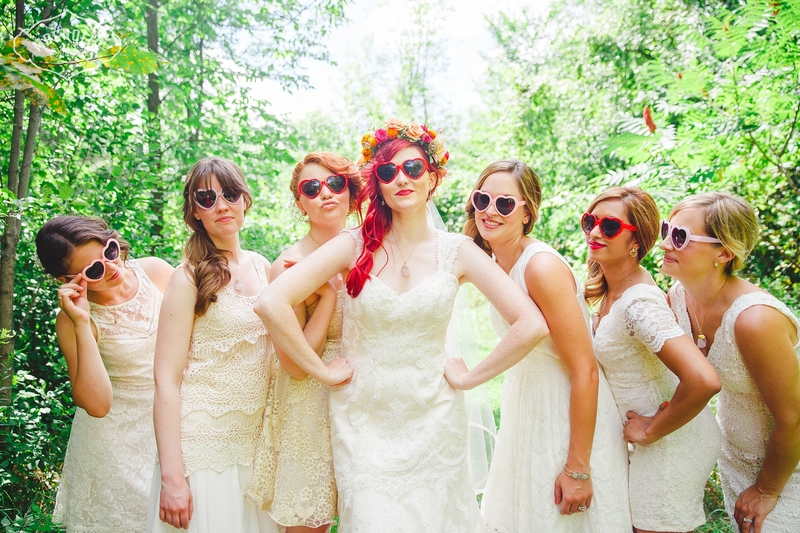 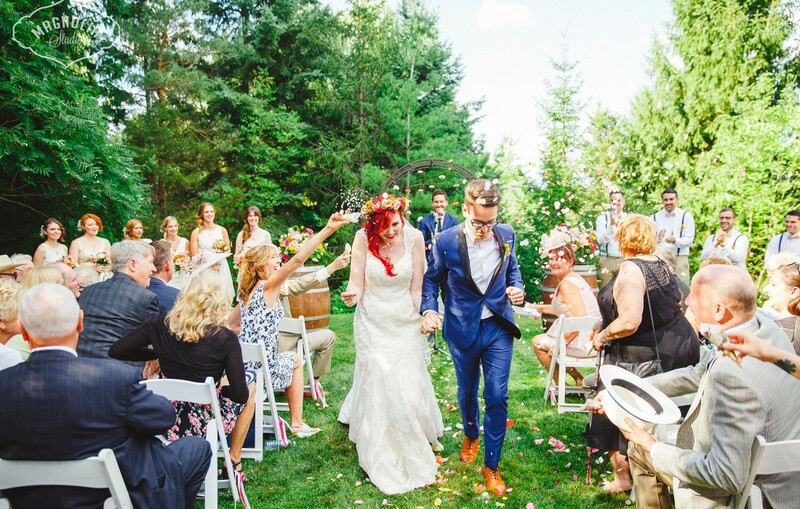 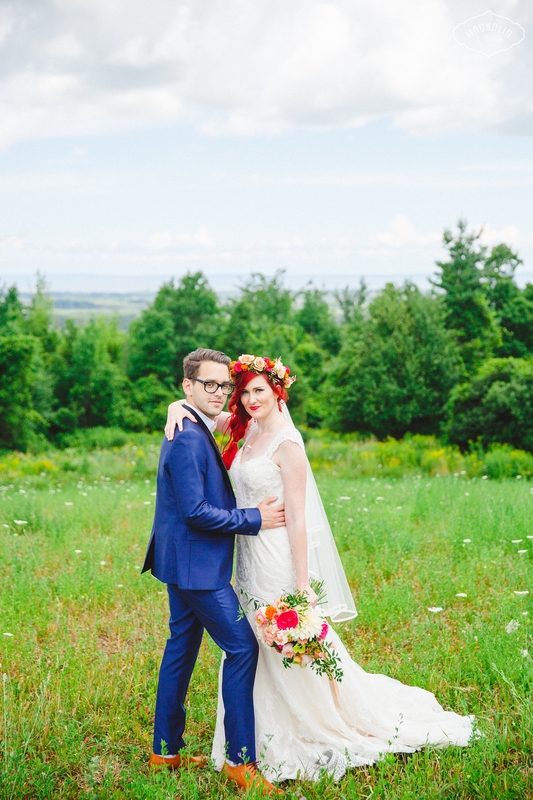 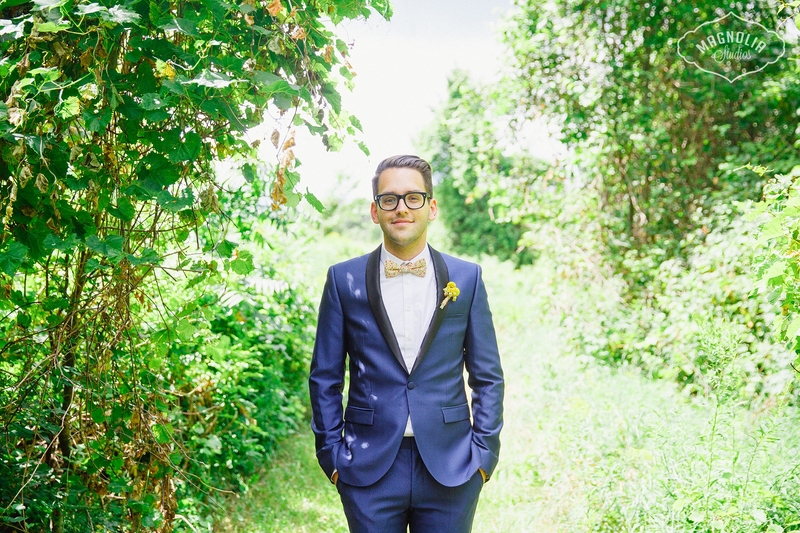 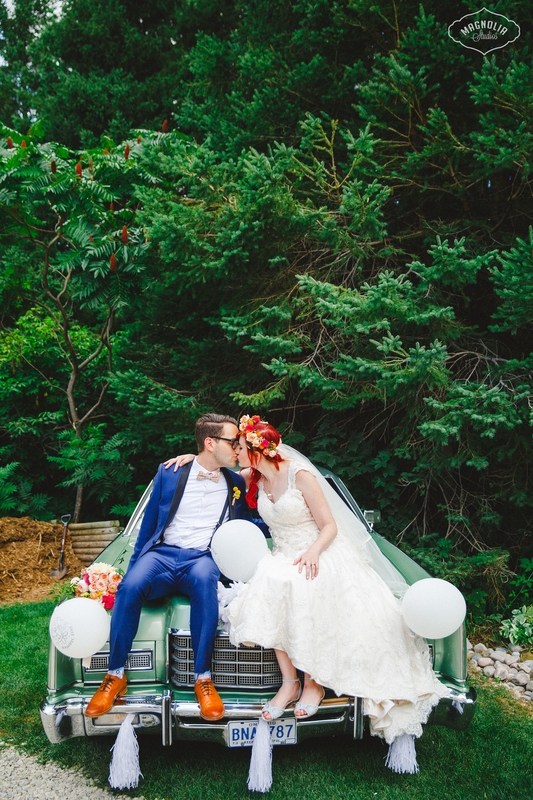 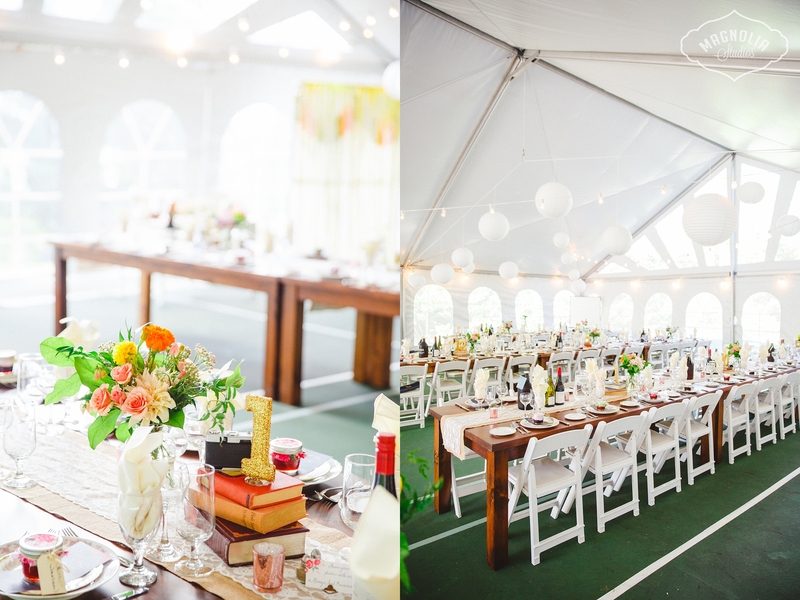 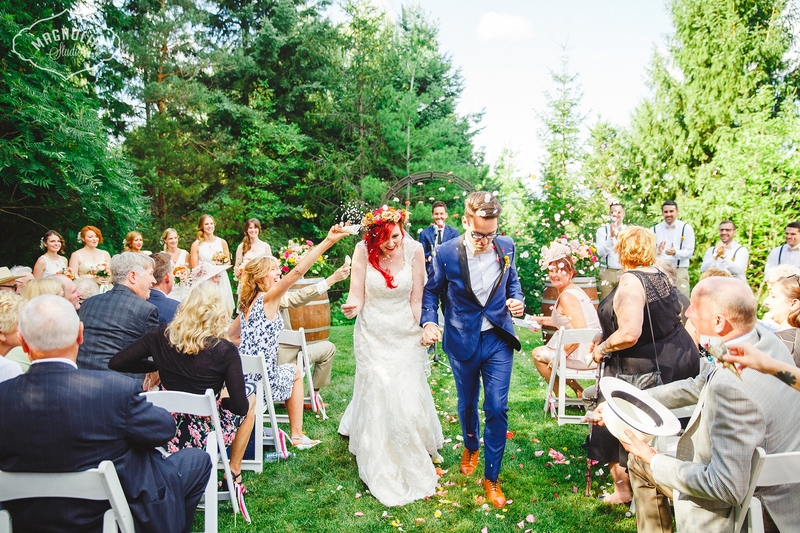 Colourful Bohemian Indie Wedding | Collingwood, On. 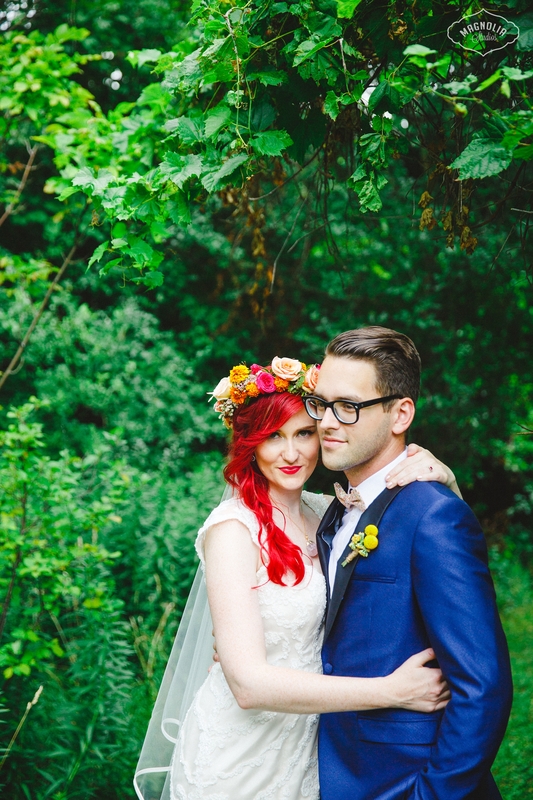 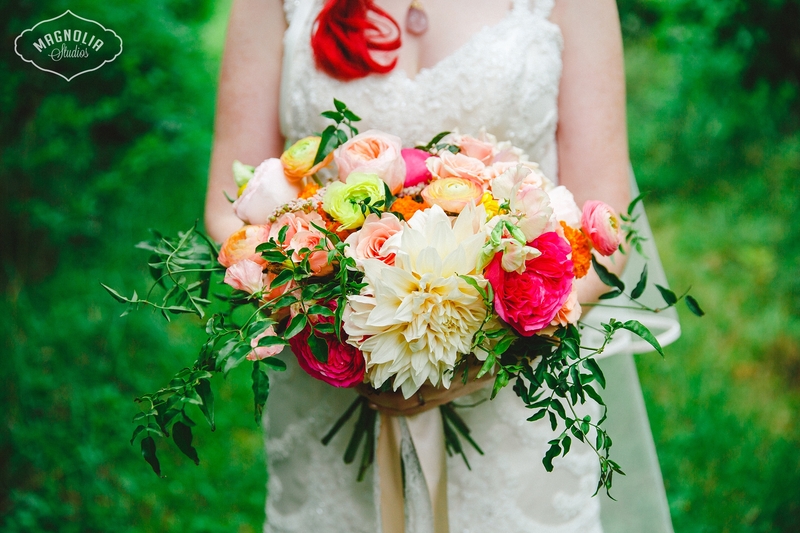 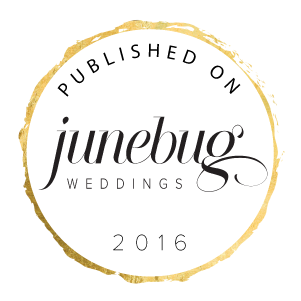 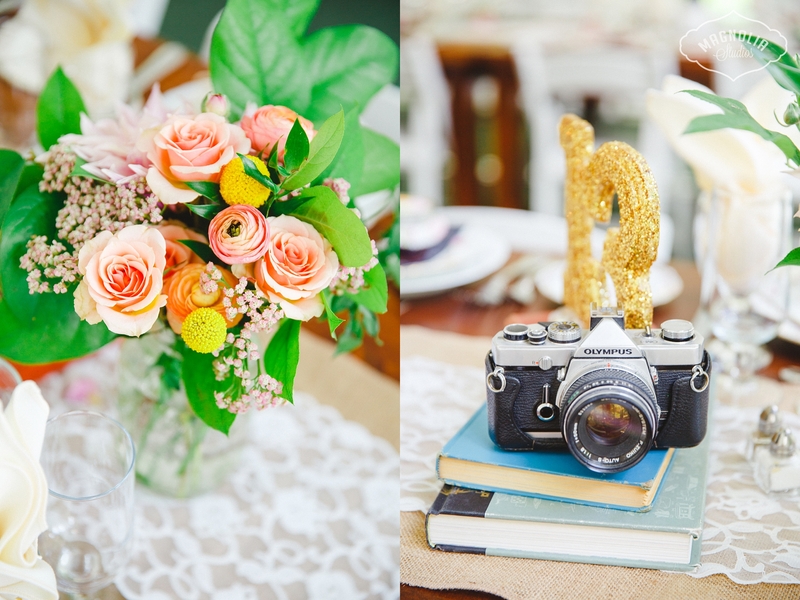 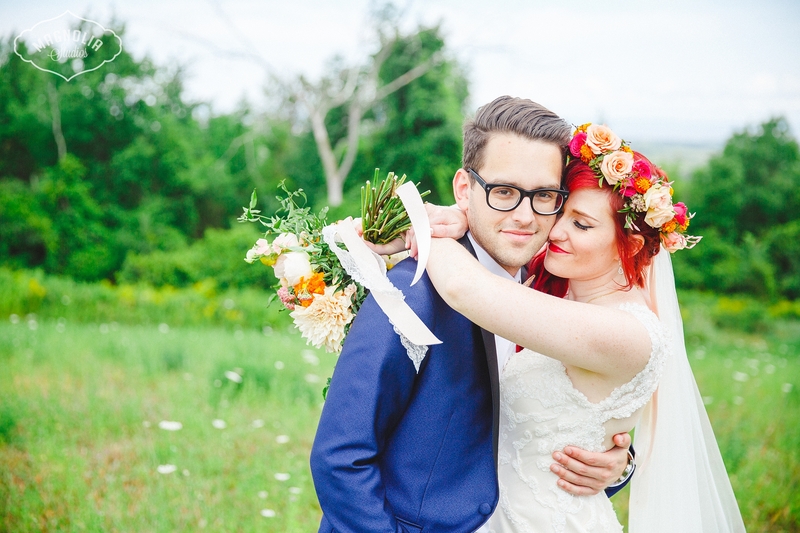 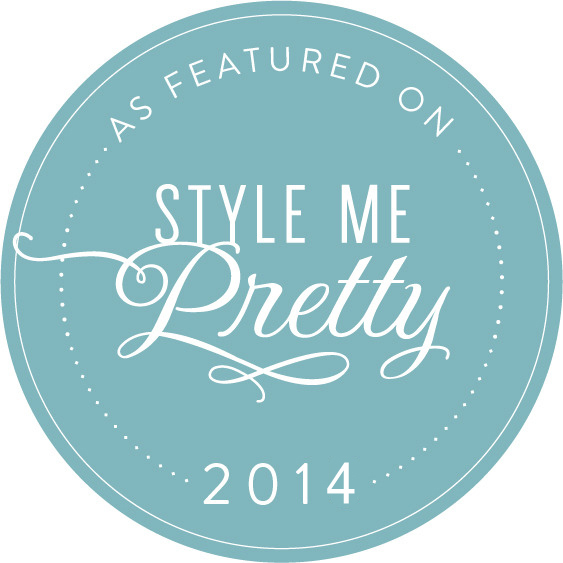 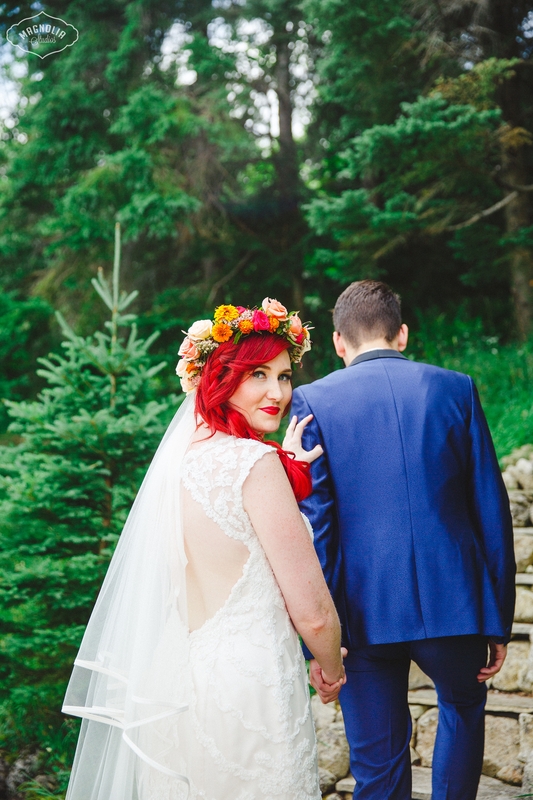 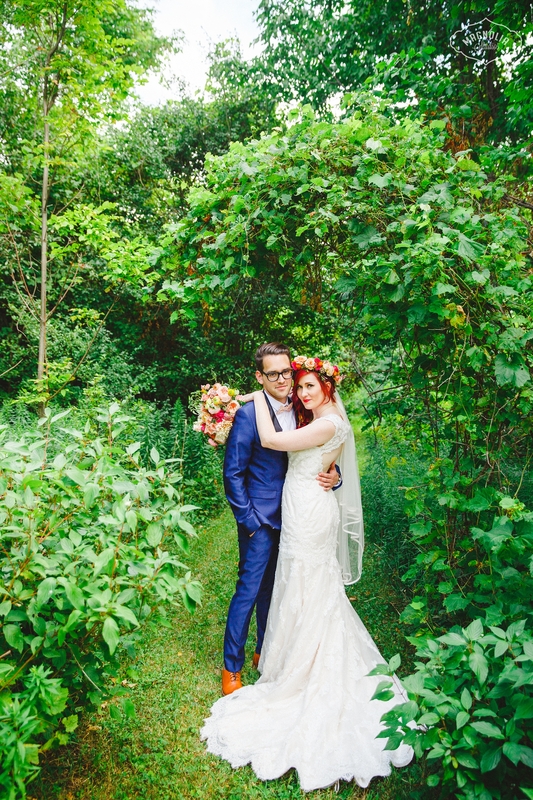 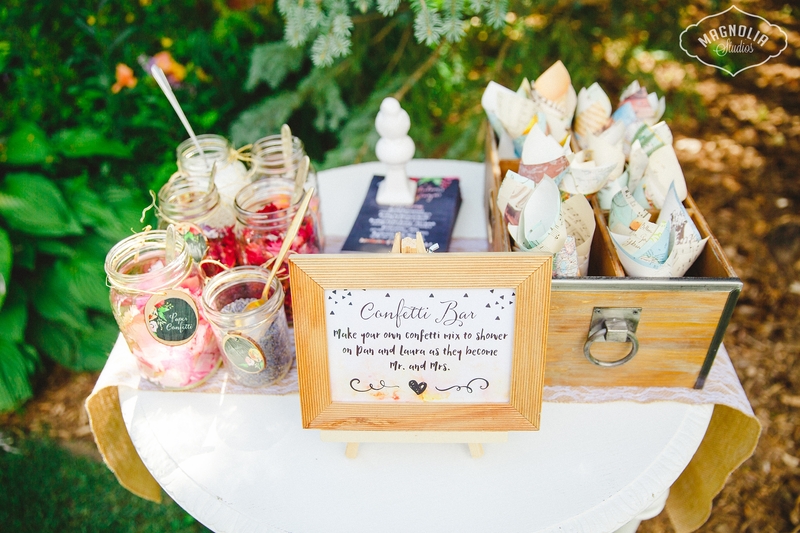 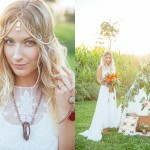 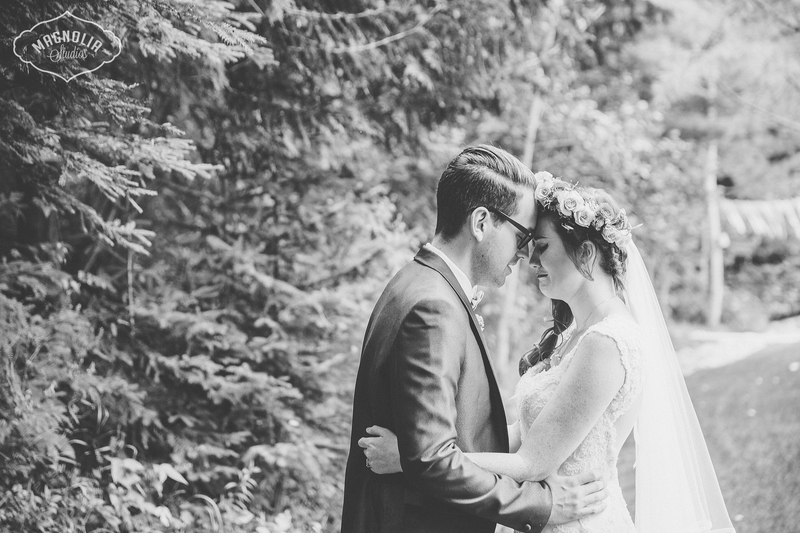 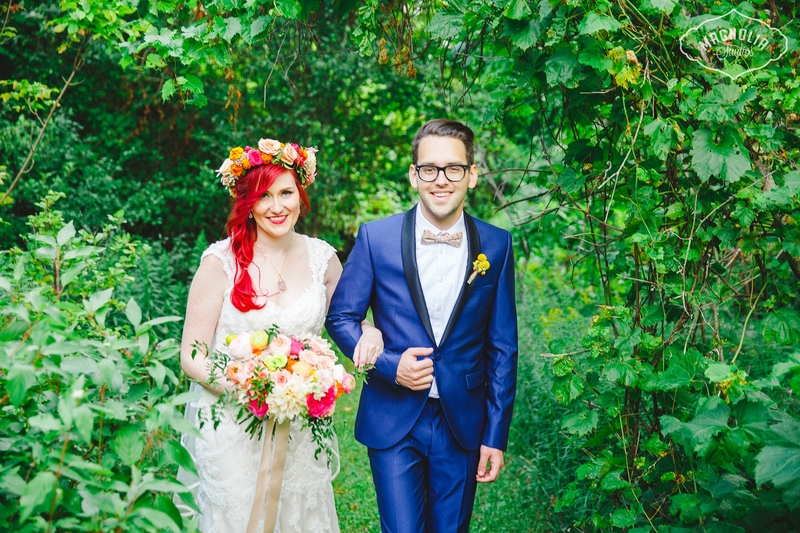 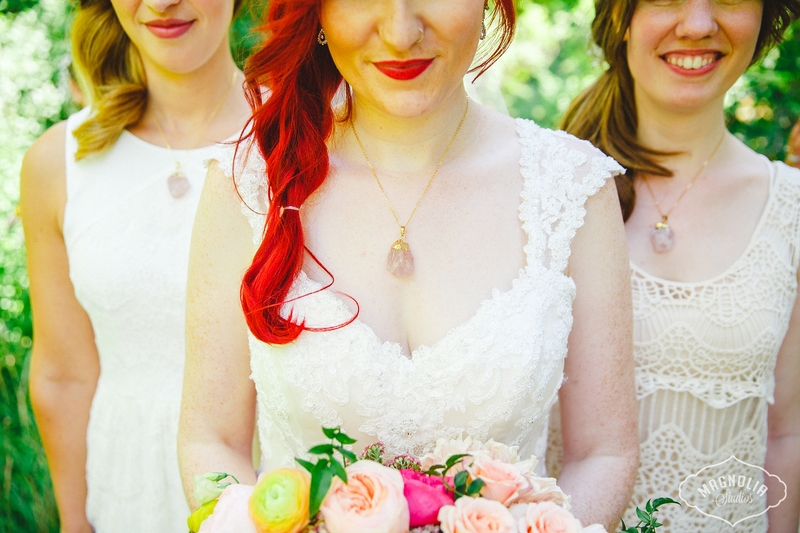 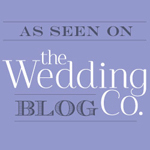 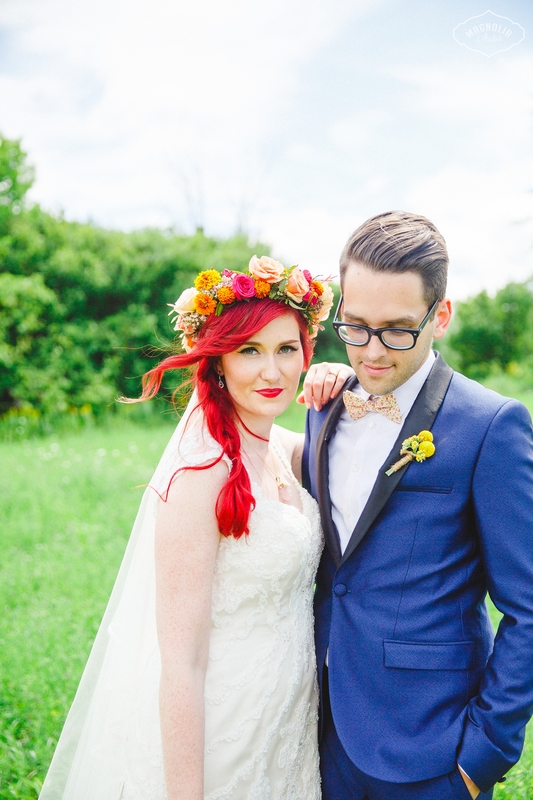 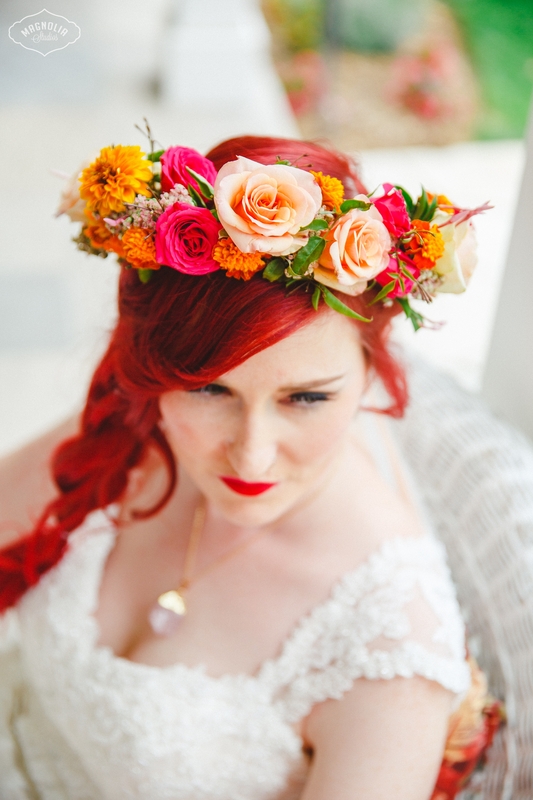 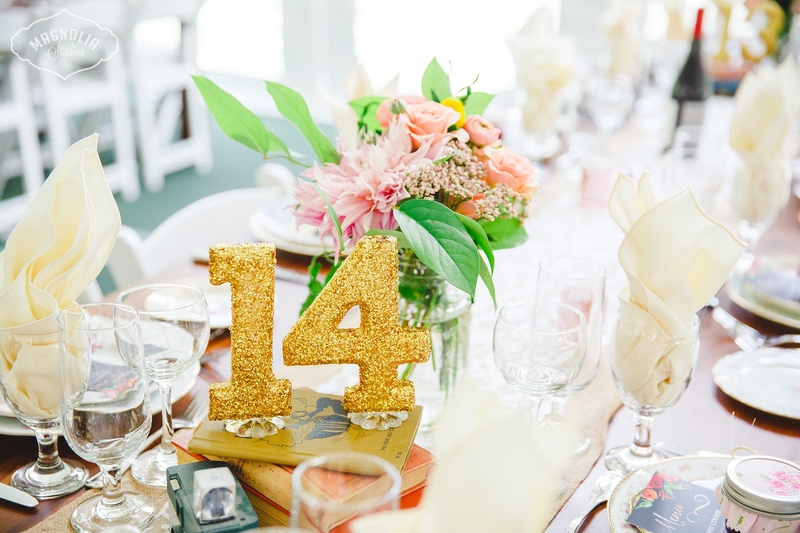 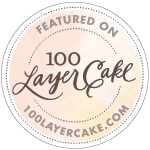 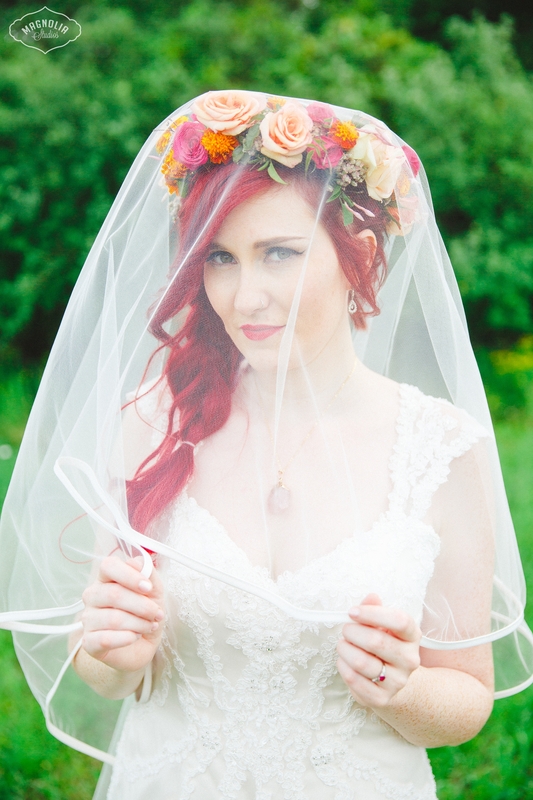 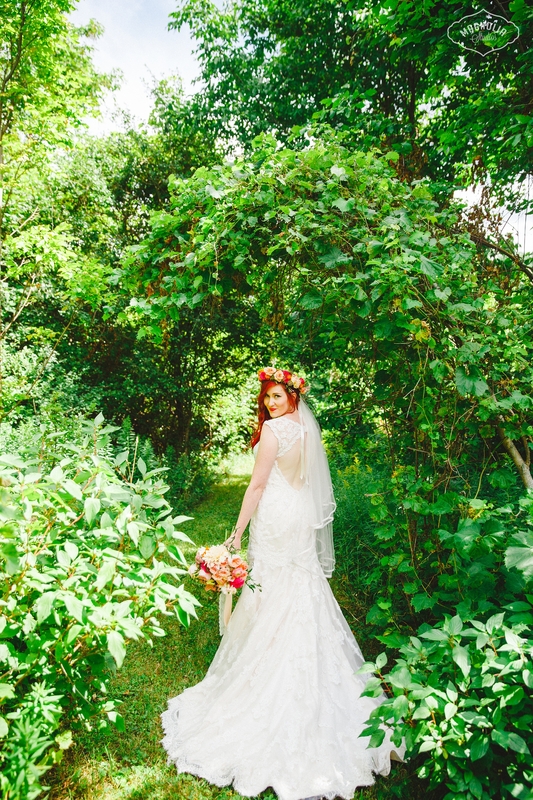 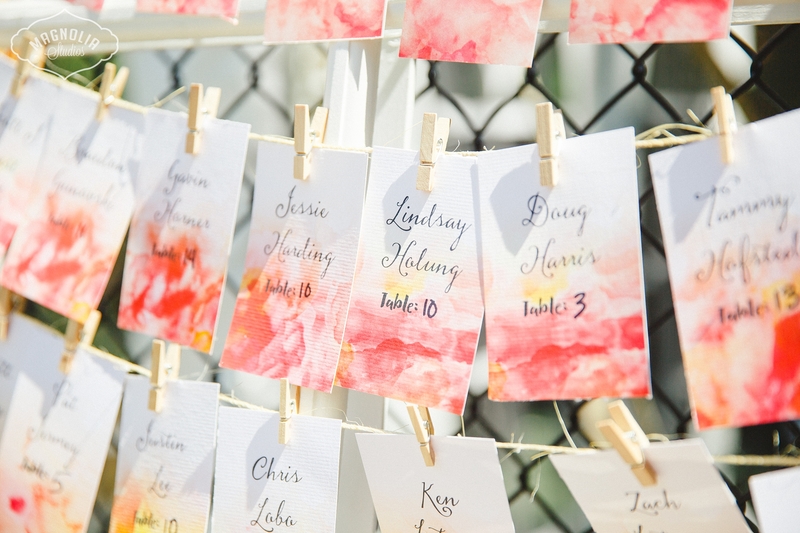 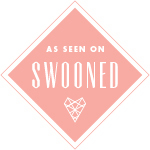 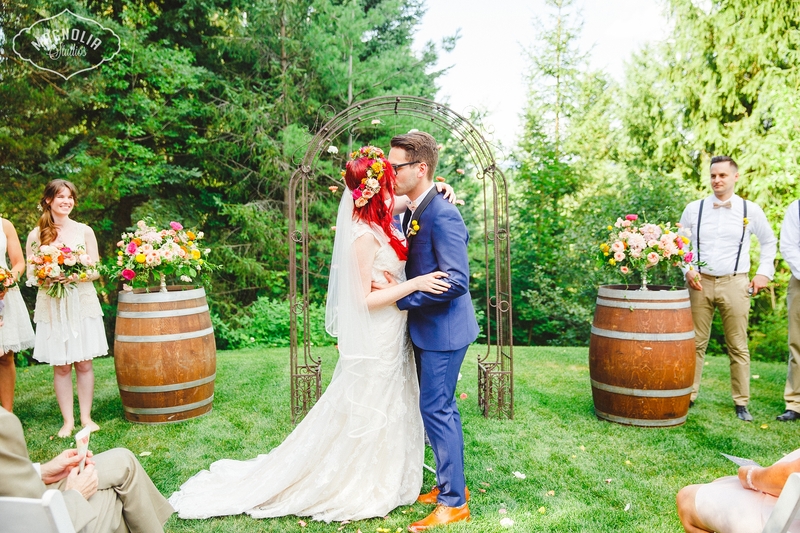 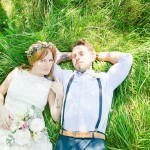 I am super excited to share this colourful bohemian indie wedding! 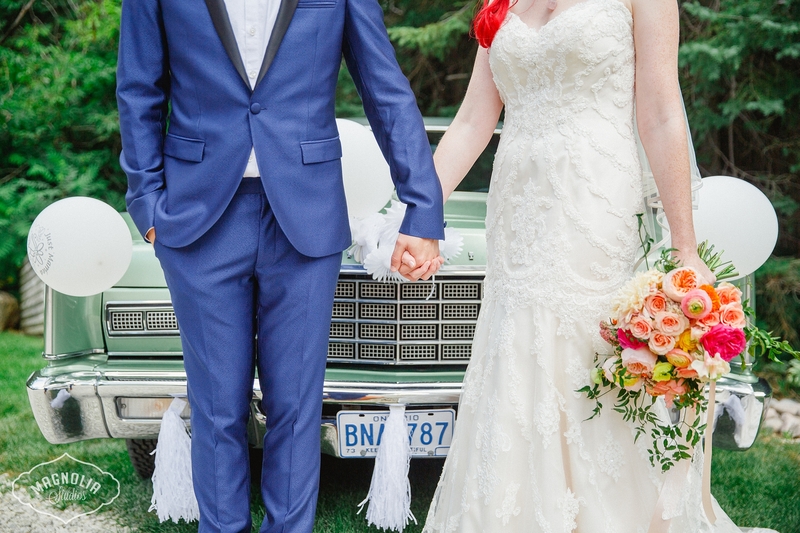 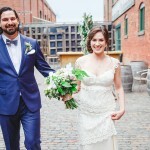 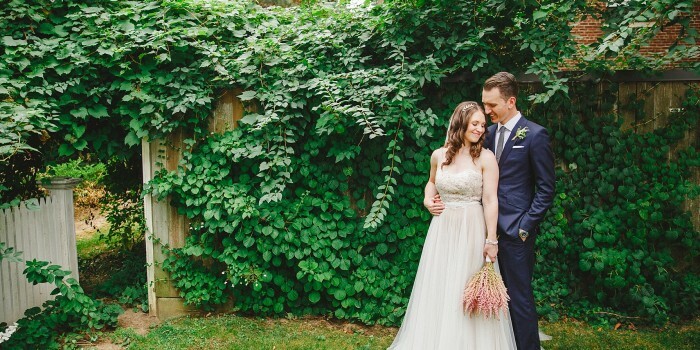 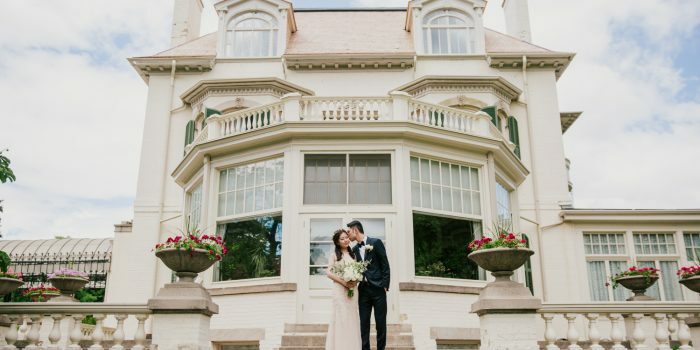 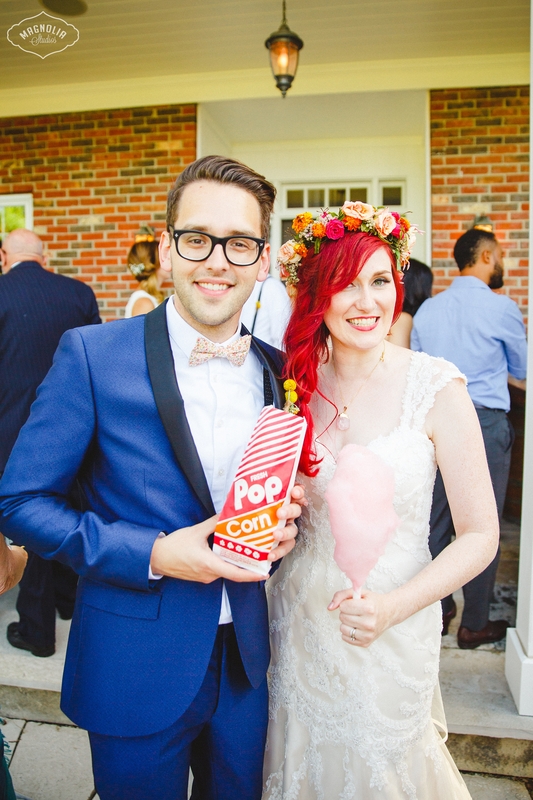 Laura and Dan were married at their family summer home in Collingwood and turned the space into a colourful, whimsical wedding dream. 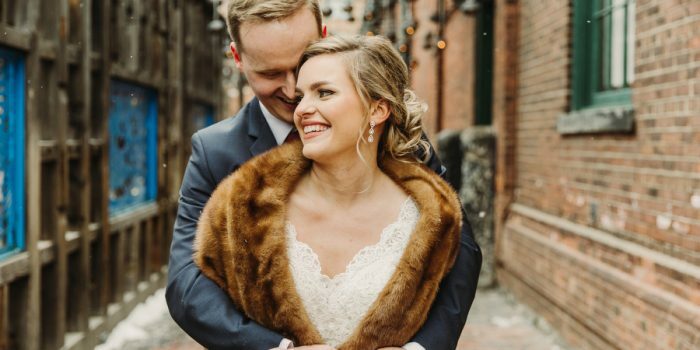 I had so much fun shooting this wedding – so many artistic details to share, but for now here is a sneak peek into some of the awesomeness that happened that day!